New cables built around a Kevlar core are stronger and more flexible than standard cables, while weighing less. These are the same cables that are standard on Lightspeed’s PFX and Tango. 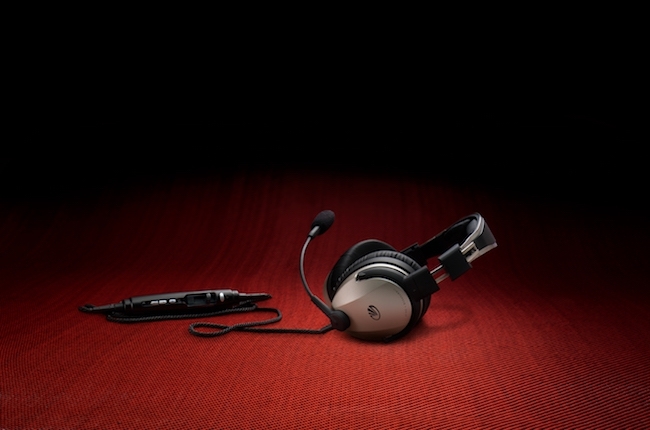 Zulu 3 will be backed by 7-year warranty, two years more protection than offered on other premium headsets. While incorporating new enhancements meant to boost comfort and durability, the Lightspeed Zulu 3 retains the familiar sleek, high-tech look of its predecessors along with the features that have made the previous Zulu models strong competitors in the premium space, including Bluetooth phone and music, the durability and longevity of nearly 100% stainless steel and magnesium construction, user-adjustable mic gain, and ear seals that, according to Lightspeed, deliver more comfort than their nearest competitor by offering 50% more space inside the cup and 20% more surface area.